My IBM Trajectory and Experience. What I've accomplished and learn there. I'm a proud IBMer since 2017. 2 Years of solid experience in a major global tech company. What was the IBM Context for my entrance? My entrance in the IBM's team was part of this initiative. 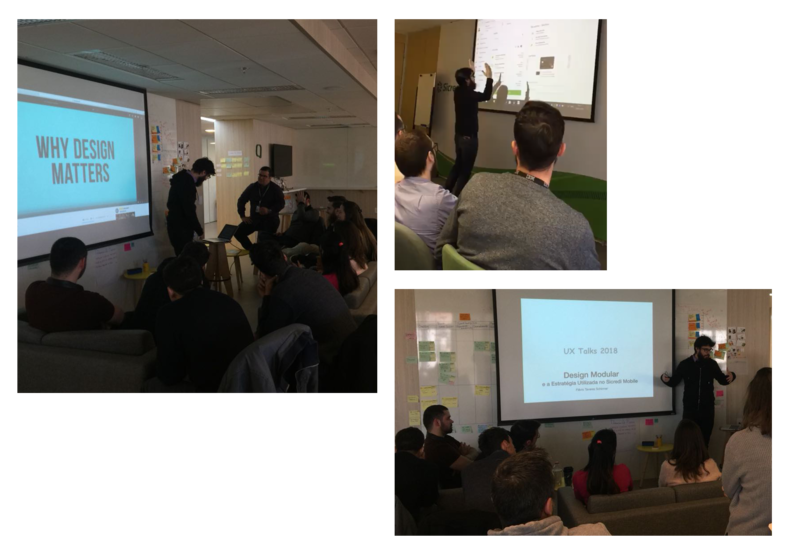 To scale design to our current clients and how to use UX and Design Thinking to increase the quality of the project. To create more value by adding custom experiences for the digital clients. Articles and References about this movement at IBM. A design for life revolution is sweeping IBM. IBM is gearing up to become the world’s largest and most sophisticated design company. 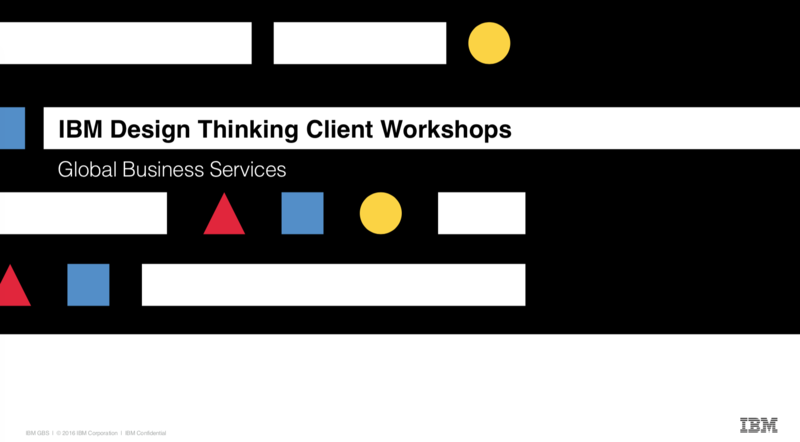 IBM'S got a plan to bring Design Thinking to Big Business. How IBM is building the world’s biggest design team. How IBM Is Embracing the Future Through Design. Slide // A New Era at IBM. 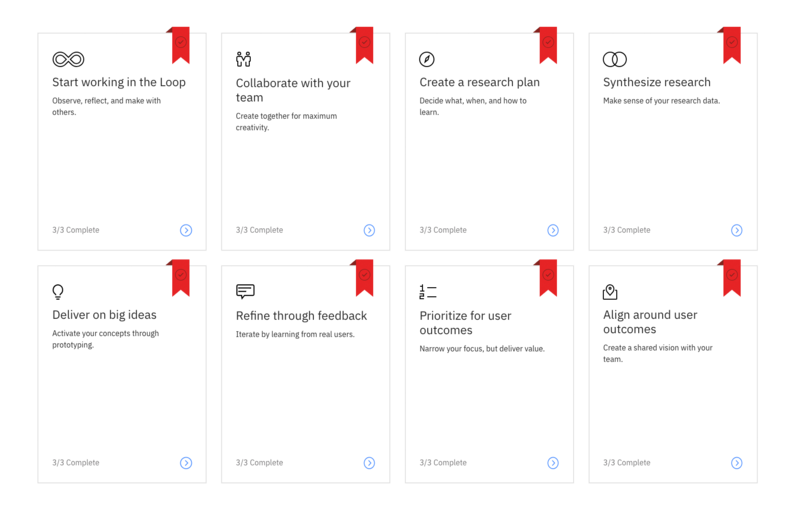 Lean UX leading the way. 2013 - IBM's overview of their strategy Slide. By the way, my fellow IBMer, Ariadna Font Llitjos, has a bunch of other slides about the design strategies that IBM has build. I strongly recomend. I've start by emerging myself in the new IBM's framework for design. Then I improved my agile methodologies knowledge. 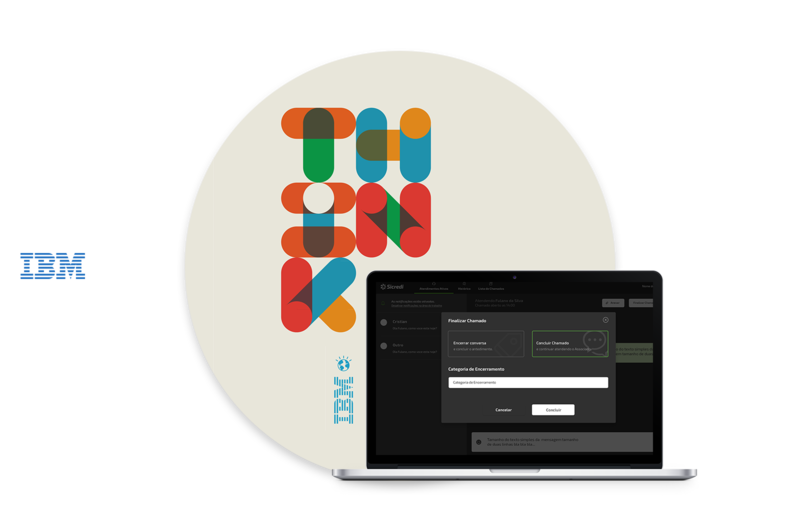 To finally achieve the second level of design at IBM, being a certified Co-Creator. My main work was done for this very special client. Was the work done in the Cooperative Finantial Institution, Sicredi that boosted my career. See some of the work I've accomplished there. I've done an amazing work and learned a lot about complex systems and the relationship with thousands of different types of end-users while creating and maintaining a cohesive interface in all devices. 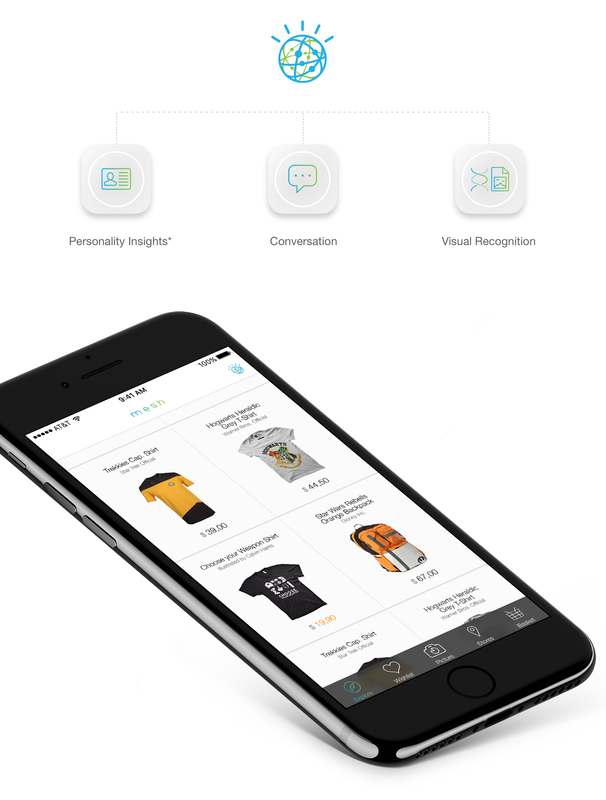 Using IBM Watson's API we've buildit an concept-experience to sell our cognitive shopping solution to help physical shoppers with their experiences in stores, and providing the store to make it a personalized and unique for each customer.